It was always difficult for me to understand why would people make simple matter to look as very difficult and complicated. There is nothing mysterious about how it happens. 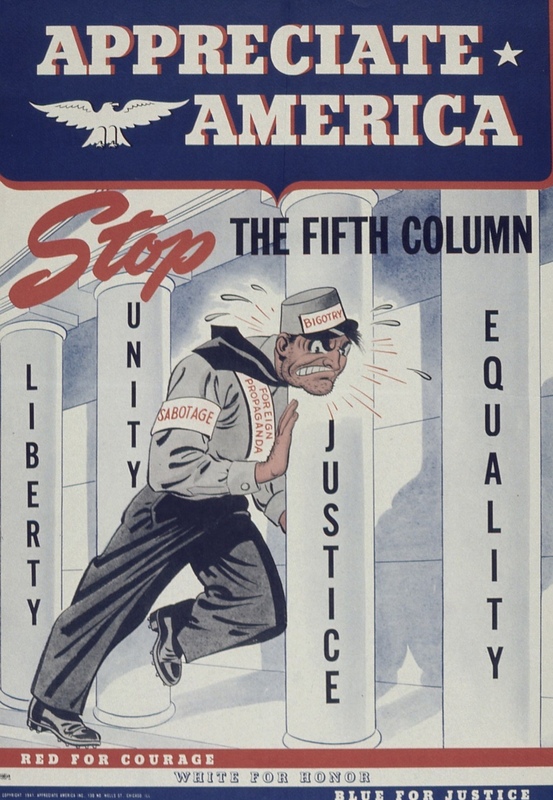 Every political movement has its own fifth column. They get mad at people who disagree with them and try to reason. They are loud and often narcissistic (want to be the center of attention). Extraordinary problems cannot be solved by ordinary methods. That is why first new methods for solving new problems have to developed, often during solving those problems. This takes time, effort, and courage to be able to abandon your own previews views on the matters. People who can do that are responsible for political progress. In every political environment there are people who matter and who don't. The political force which has more people who matter wins.